It only happens once every 4 years! 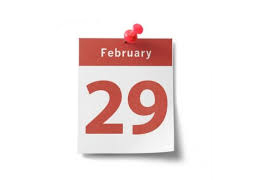 It’s a Leap Year and for those who are participating in the geocache challenge to find a geocache on every date in the calendar, February 29th. is the day you need to attend a geocaching event. There are two new souvenirs available to collect: 1) for finding a geocache between February 27th & 29th. and 2) for attending a geocaching event on February 29th. We’ll be in the Sea Terminal building from 5.30pm until at least 6.30pm on February 29th, so if you want to pop in after work, whether that’s in Douglas or elsewhere on the island, we hope that will be possible for most people. Of course, if you’re a visitor to the island, you’ll be most welcome too. What does this have to do with the GAGB? Well, members of the Geocaching Association of Great Britain committee are hosting events throughout 2016 in order to inform geocachers about the organisation and what it does. The Isle of Man now has a committee member, so this is a new opportunity to come along and meet him, ask questions and offer suggestions. Plus, it’s a great opportunity to fill that elusive February 29th. square in your caching calendar. We’re also planning a bit of fun so why not come along, join in and have a laugh? 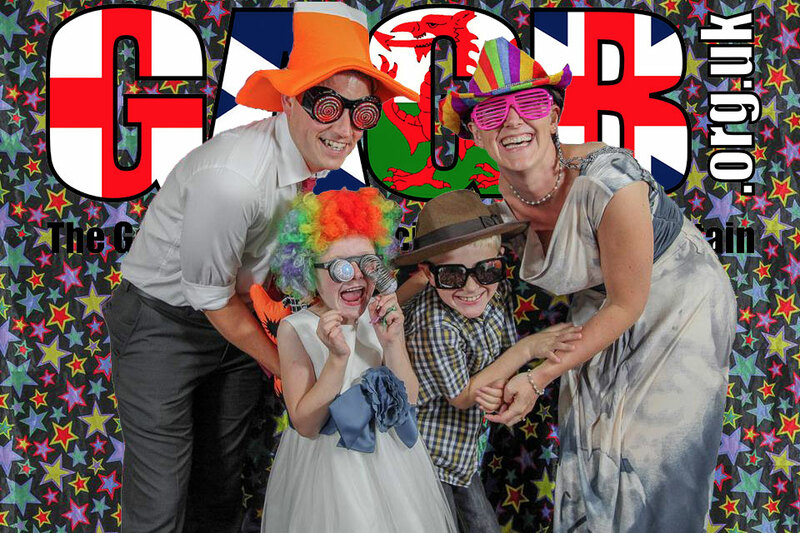 We’ll be setting up a photo booth, so if you would like a new picture for your profile, want to have a bit of fun with stuff from our dressing up box, or just want to laugh at everyone else, we promise to bring a smile to your face.